Vladimir Putin: The collapse of the USSR was "not necessary." According to Russian President Vladimir Putin, the collapse of the USSR was "not necessary," RIA Novosti reports, and it could have been possible to carry out democratic reforms. “You know how I feel about the collapse of the Soviet Union. It was unnecessary. We could have introduced reforms, including those of a more democratic nature, without allowing this. However, I would like to remind you that the Communist Party was at the head of our Fatherland previously. 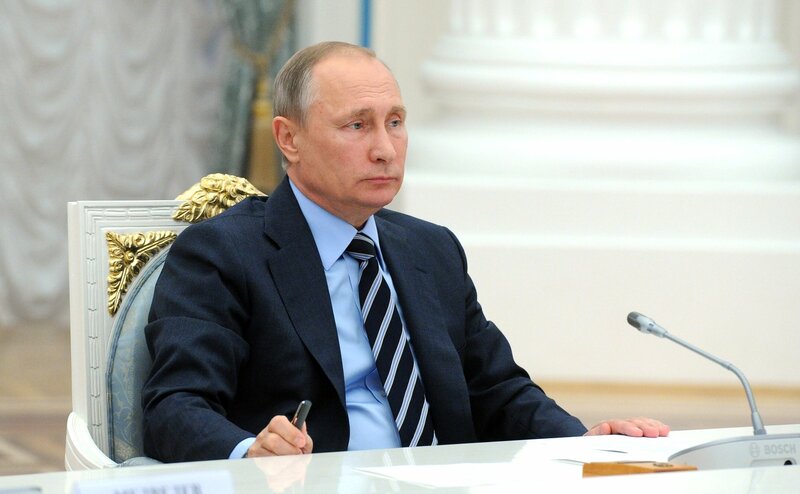 The Party promoted ideas of nationalism and other destructive ideas, which would be fatal for any state,” Putin said at a meeting with senior politicians at the Kremlin on September 23. Putin had earlier criticised the economic policies of the USSR. However, he called for historical analysis that is not just 'black or white'. He stated that Lenin and his associates had put “a nuclear bomb under a building named ‘Russia’, which then exploded”. The President further remarked that Lenin and Stalin had different points of view when it came to building a new state; and finally commented that member states had always had the possibility to leave the USSR.